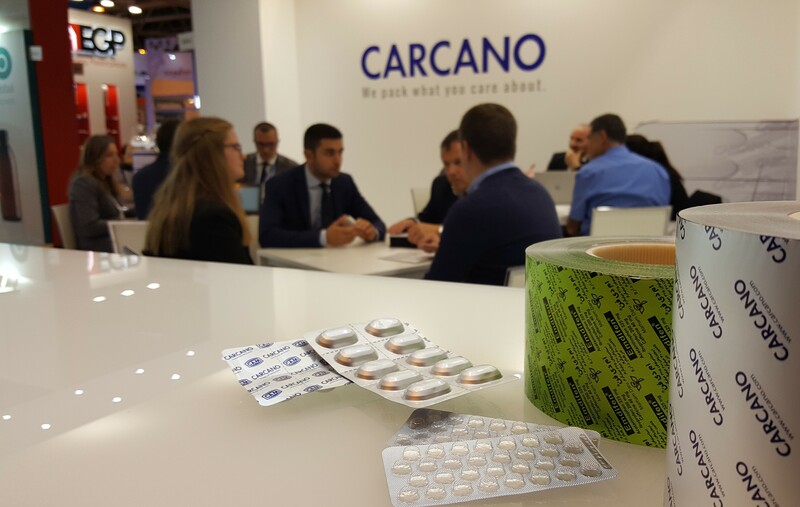 Carcano exhibits at CPhI Worldwide 2018 at Hall2 booth A241. 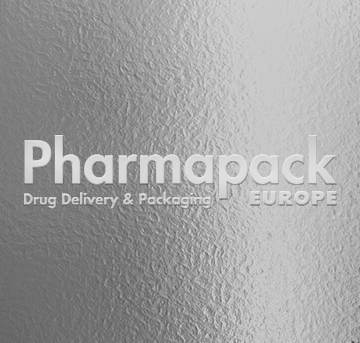 All packaging solutions in aluminium for the pharmaceutical industry are presented. Our products rely on a vertically integrated production process that guarantees the most efficient controls. 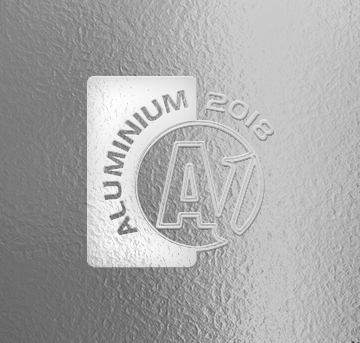 Furthermore a continuous technical improvement and know how sharing lead us to a high focus on process control in order to delivery quality to our customer. 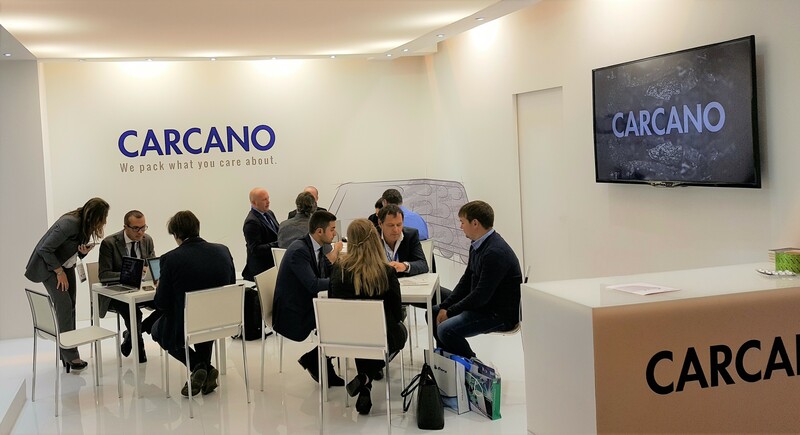 It's the most relevant tradeshow for the pharma industry in Europe, collecting a lots of visitors and innovations from all over the world. 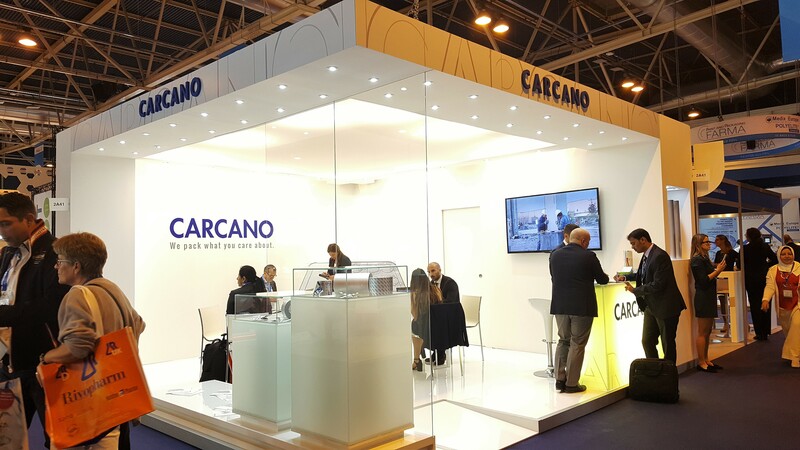 This year the exhibition takes place in Madrid. 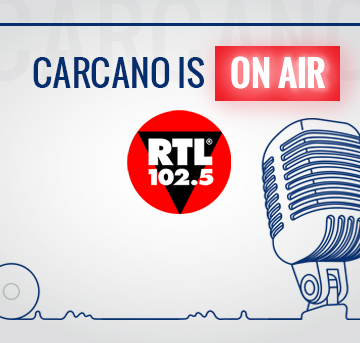 Carcano exhbits at Aluminium 2018, Dusseldorf.